Verisure Nigeria Limited is an integrated IT solutions and software manufacturing company with head office in the United Kingdom. We recently launched a new and innovative IT product/software, specifically targeted at the FMCG (Fast Moving Consumer Goods) industry, haulage companies, as well as the various national transport unions with a large pool of drivers in their employ. Are you a fast moving consumer goods company? Are you a haulage or logistics company? Do you employ drivers to move your goods and products across the country? Have you had issues of theft/diversion of goods by drivers? Are you having difficulty accessing the driving record of your drivers? If yes, then DriversCheck™ is for you. 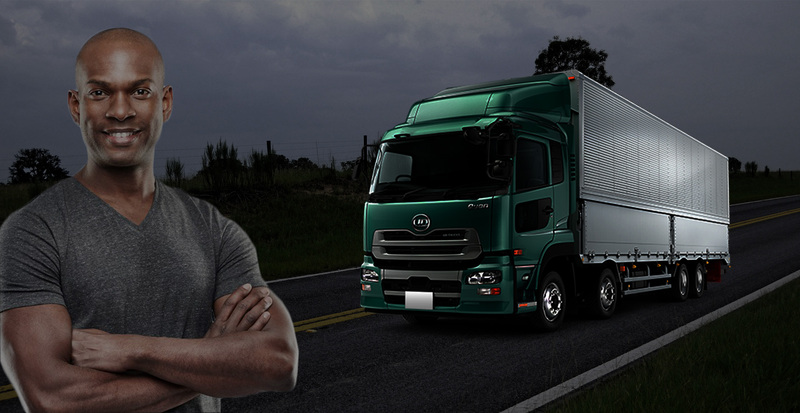 DriversCheck™ is a drivers database where haulage drivers are duly registered and their details updated to make for easy check on their status. 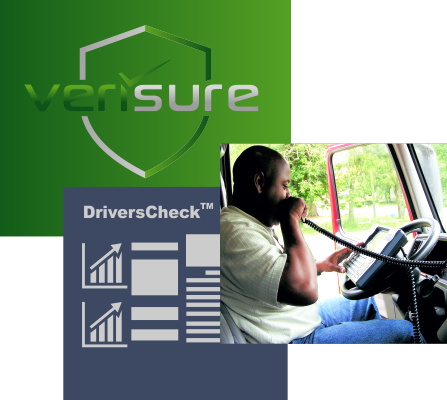 Before employing a driver, you should look them up on DriversCheck™ to ensure you are employing a driver whose integrity is guaranteed. Current and constant reporting on driver’s activities to give an overall picture of a driver’s professional or work attitude. Allows for easy traceability in the case of theft and locks out offending drivers hence preventing a re-occurrence by such drivers again in the industry. product is absolutely free to Transporters. Let DriversCheck™ introduce you to our interactive, fully customizable app - a platform for vetting and checking drivers' records in the industry. 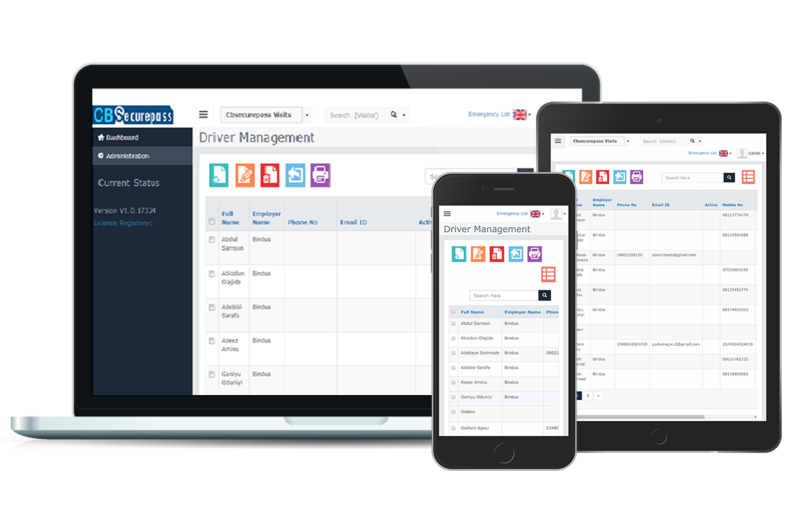 Verisure DriversCheck™ is a web-based product and system app with a database that is robust on all surfaces: PC, tablet and mobile. It contains details of all registered haulage drivers across the industry. A check can be done within minutes on any driver including employment details like guarantor’s info, driver’s license verification, last employment, current employment, verified address, qualifications, etc. All registered drivers are covered by a fidelity guarantee insurance. 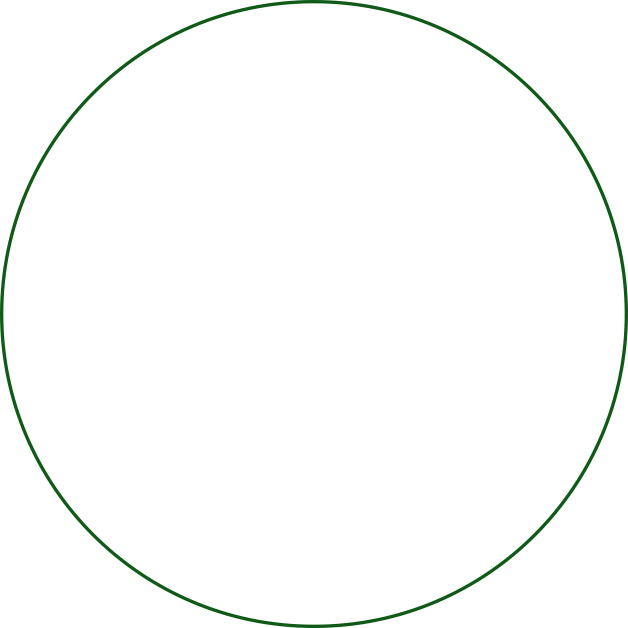 1What does our product seek to do? To curb theft/diversion of goods by driver. 2How does our product work? By creating a database with biometrics of drivers working in the industry and compelling sharing of driver information by operators. 3How does this curb theft? By culling out drivers with theft record by hot-flagging them on the database so that an enquiry on DriversCheck™ will reveal the driver’s status and determine employability. By warehousing data inclusive of biometric for all drivers working in the industry, active reporting of drivers’ record by haulage operators, daily updating of records, such that drivers reported for theft are immediately hot-flagged and all information submitted to security operatives for apprehension. 4Who can use our product? 867A Aboyade Cole, Victoria Island, Lagos.